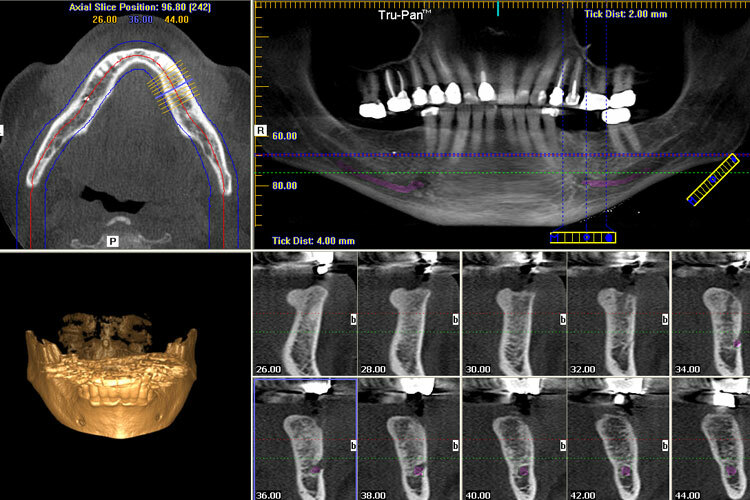 With Sirona scanning, we are able to capture a 3D image of your teeth to get the process started. 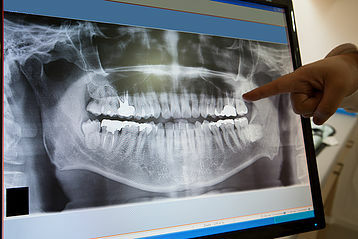 After the image is processed in the computer we are able to design a porcelain restoration that will best fit your tooth. 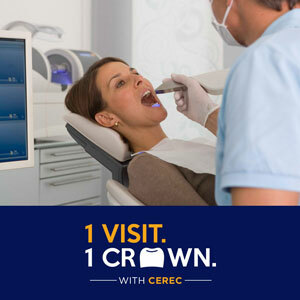 Once designing is complete, the in-house milling unit carves the crown out of a porcelain block. 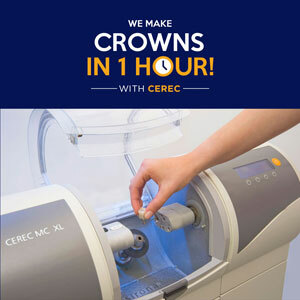 A CEREC restoration, fabricated in our office during your appointment, blends into your existing smile, protecting your tooth from further damage or decay. 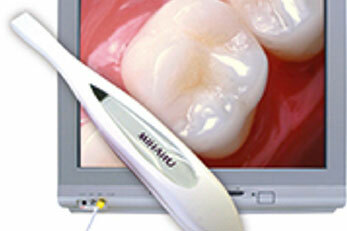 We also offer lab-designed restorations, made of porcelain. For teeth that are more visible, these are an alternative that offers increased aesthetic results. As with any porcelain restoration, there is always the chance of something fracturing if it is exposed to too much stress. Proper care and maintenance can help to prevent chipping or recurrent decay from developing around the margins of your new restoration.